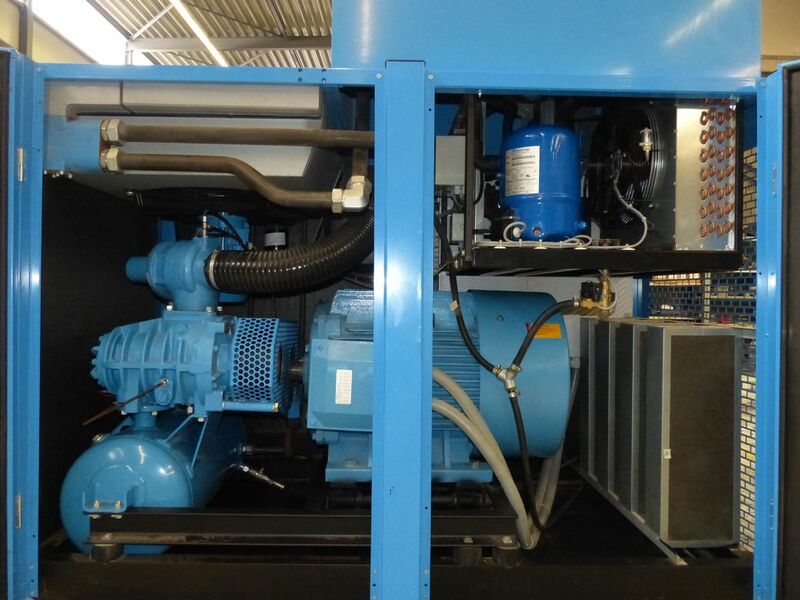 With the rapidly escalating cost of electricity, there is an increasing focus within industry on the energy consumption of air compressor systems. 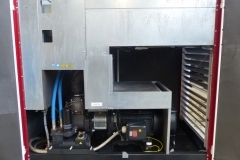 As an un-maintained system can be wasting as much as 50% of a compressor’s output, it is important to ensure that your system is operating at its full potential. 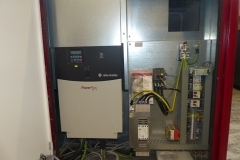 A compressed air system audit can provide an important means of establishing the efficiency of systems and identifying precisely where energy losses are occurring. An audit will highlight the true costs of compressed air and identify simple opportunities to improve plant and process productivity, on-site safety, product quality, equipment reliability and plant downtime. Studies indicate that as much as 50% of the compressed air produced in today’s industry is wasted to leaks. Identifying and correcting these leaks may save not only the purchase price of a compressor, but also reduce the amount of energy needed to run it. 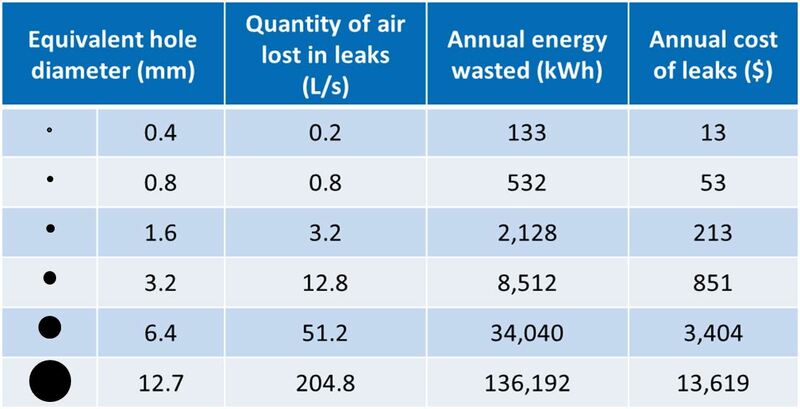 It has been our experience that plants which have no disciplined compressed air leak-management program will have a cumulative leak level equal to 30-50% of the total air demand. This means that every 8-12 cfm leak can cost you $800-$1,200 per year. NPS audits offer a leak inspection program so that every sector of the plant is inspected once a quarter to identify and repair leaks. Read more here. Often, production overestimates the amount of air it needs, resulting in an inefficient system. More often than not, it is one process that needs a certain minimum pressure, affecting the pressure requirements of the entire system. 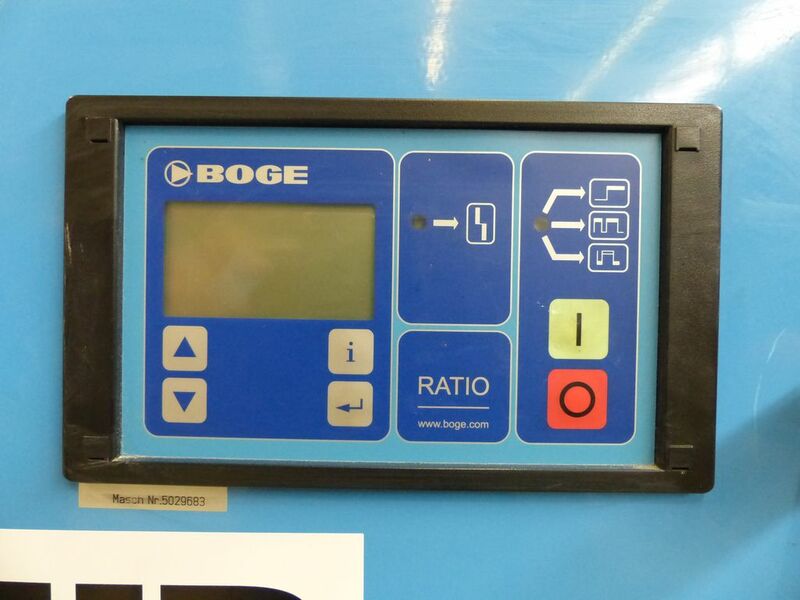 For example, while the majority of a plant may only require 80 psi, the compressed air system may demand 98 psi. In cases where only a small area of the system needs higher pressure, an effective solution is to set up a secondary, smaller, high-pressure unit or an appropriate booster, rather than driving the entire plant system at the higher pressure. Expecting the supply system to support a black hole is not a realistic design criterion. One of the simplest fixes in a compressed air system is to replace tee connections with directional angle entry connections. In a piping system where a feed line of compressed air is trying to feed into another airline, the turbulence caused by a 90 ° entry often causes a 3-5 psi pressure loss. Such a loss can cost you at every one of those tees. 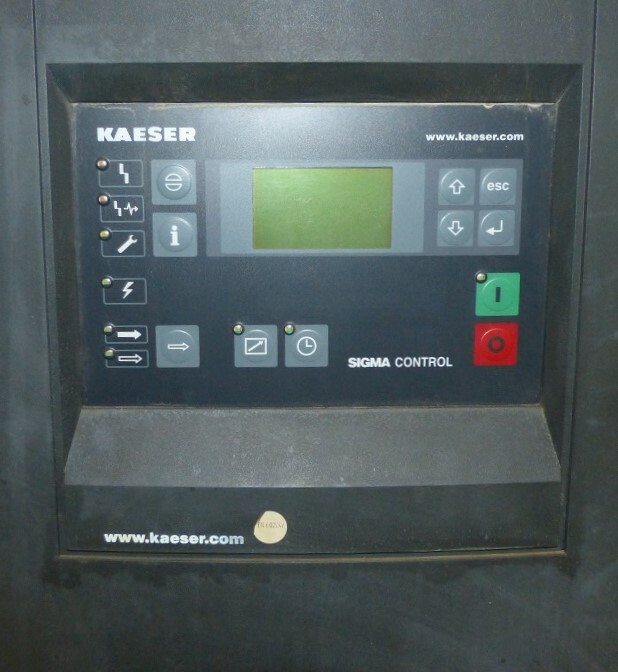 More importantly, in a compressor house, the back pressure sends a false unload signal to the controls, causing premature unloading or extra compressors to be on-line. Using a 30-45° directional angle entry instead of a tee will eliminate this pressure loss, with the extra cost of the directional entry negligible. Convoluted piping, piping restrictions, old pipes and incorrect pipe sizes often lead to pressure loss. 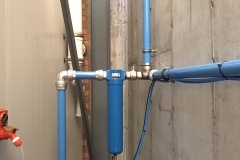 In a well-laid-out system, the interconnecting piping from the compressed air supply to the process and header distribution piping should create no pressure loss. Piping is a major consideration, especially in older facilities or shops that have grown and expanded. Cast-iron piping will rust dramatically over time, releasing rust and scale into the compressed air system and creating build ups at various points in the system. 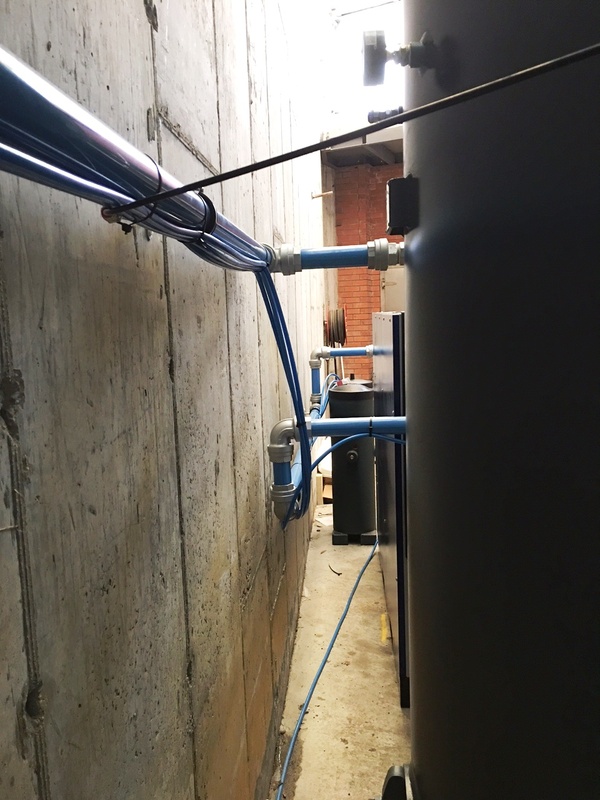 In many cases, it is easy to simply replace a section of pipe to gain efficiency. When upgrading, ensure that the physical piping diameter is sized to deliver the required air flow with minimum pressure drop. Excessive pressure increases leaks and wastes money. Some end users will try to increase pressure in an attempt to compensate for capacity issues, however this in fact has the opposite effect on air flow, often exacerbating the problem. Additionally, there is a proportional relationship between pressure and power consumption, for which every 10 psi in excess pressure results in a 5% increase in power cost. Too-high a pressure will amplify system problems, not solve them. Lower system pressures means less required mass, therefore fewer running compressors and lower overall running costs. Insufficient storage is a common problem. Across the board in manufacturing and processing, the value of an appropriately sized air receiver and appropriate compressed air piping is underestimated. These tanks provide a first stage of moisture separation to help maintain compressed air quality. 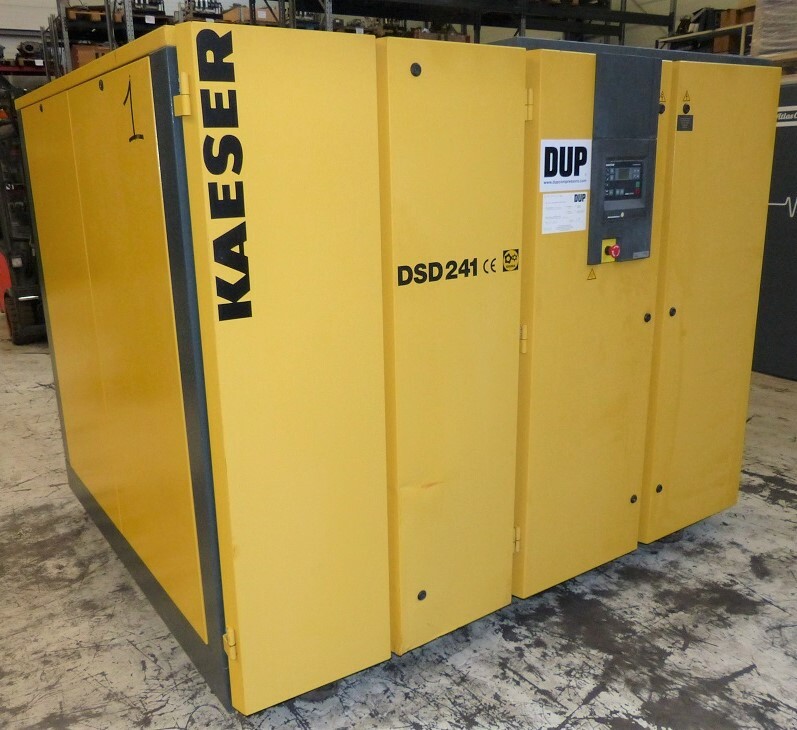 However, their primary function is storing and delivering compressed air to help meet periods of peak demand and to prevent excessive compressor cycling. Unregulated and inappropriate use of compressed air wastes a lot of energy. 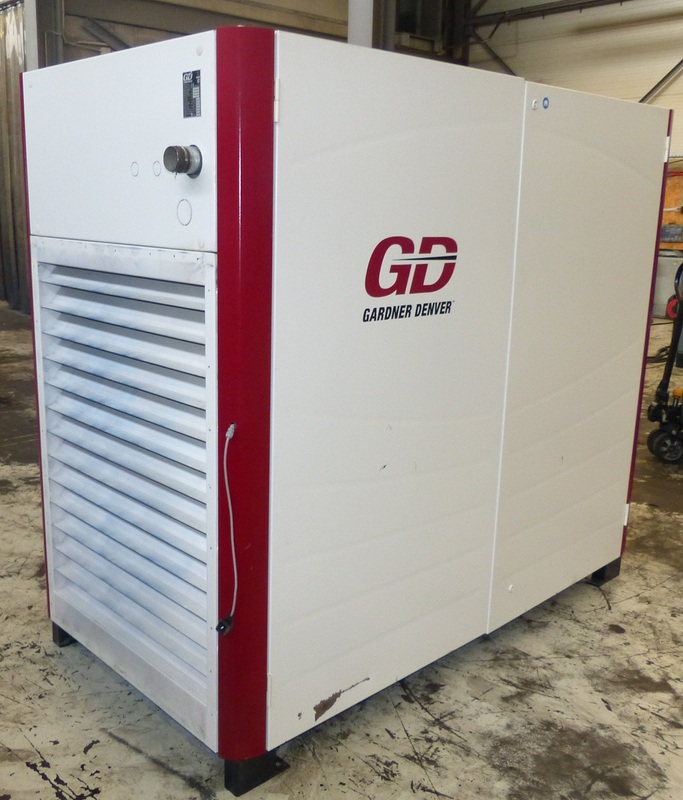 Considering that it costs eight times as much to use air as it does to use electricity, it is prudent to re-evaluate unregulated air-powered cabinet coolers, blow-offs, vacuum generators, mechanical pumps, air motors and hoists, vibrators, aeration, spraying and a host of other equipment. 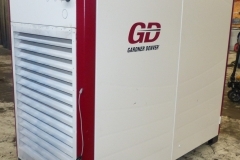 Open blow, refrigeration and vortex cooling may all be replaceable with heat tube cabinet coolers with a potential savings of 3.5-4 kW each on a 30- by 24- by 12-inch average cabinet. In addition to this, venturi air amplifier nozzles or air inducers are recommended whenever possible, reducing blow-off compressed air by 50% or more. Air-operated diaphragm pumps tolerate aggressive conditions relatively well and can run dry, which makes them a favourite with plant personnel. But is an air-operated pump the best solution? Electric motor-driven diaphragm pumps are readily available, and may work just as well. If air-operated pumps are needed, consider adding controls to shut the pumps off when they are not needed. Pumps waste the most air when they are pumping nothing. Additionally, check to see if the pump is running at the lowest possible pressure. Simple controls can increase pressure when needed. Clogged filter elements, forgotten manual drain traps and neglected separator cartridges can cause significant drops in pressure and negatively impact capacity and reliability, not to mention creating air-quality issues. One often overlooked item in the air piping system that causes pressure loss is equipment that is left installed but is no longer in use. 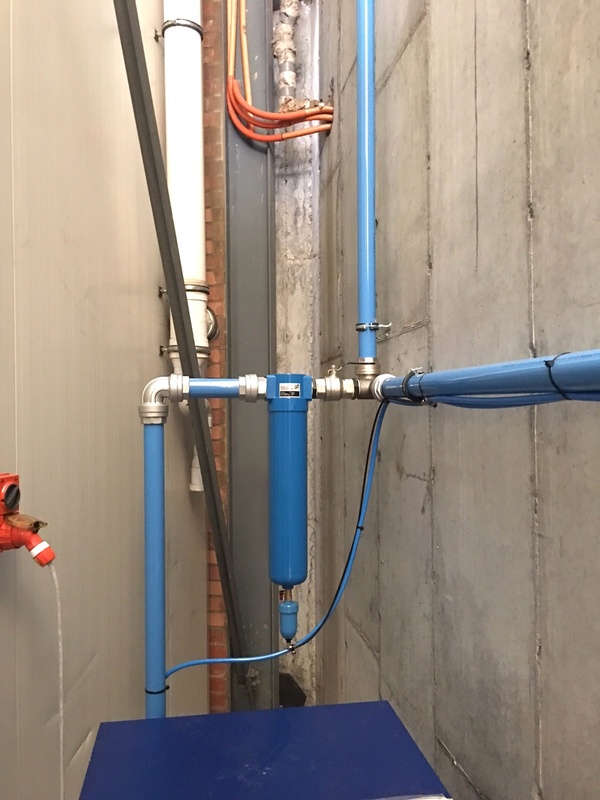 Such things as old, unused orifice plate flowmeters, filters and separators are often left in the air system even though they are no longer required. 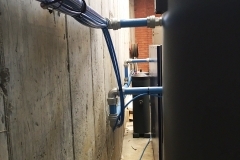 Since they are not used or maintained, they fill with sludge, rust, and scale, causing ever-increasing blockage and pressure drop as the air flows past. This requires a corresponding increase in header pressure to maintain the required process pressure. Poor air quality adversely affects overall plant operations. Air should be clean, oil free and dry, however to achieve this requires regular maintenance of the filters, separators and driers. Neglecting recommended maintenance can let oil get into the plant air and cause production problems such as dripping tools and fisheyes in paint systems. Change air/oil separators, filters and other components at the optimum time and on a regular basis, not when they clog up and cause a pressure loss problem. Nessco Pressure Systems offer a complete visual compressed air system audit, which may detect and identify problem areas. Our tailored audits have been proven to be extremely effective in increasing system production and providing significant cost savings. The cost of an audit may well be the best investment you have made, potentially saving you thousands of dollars a year in energy and production costs. To ensure you are not spending more than you need to, our experienced service technicians can perform an efficiency audit on your system. Our audit involves a comprehensive report, with recommendations for a scope of work to improve your running costs. Call us on 1300 290 638 for more information! Local legends D’Orsogna, synonymous with high quality flavoursome meat products came to Nessco Pressure Systems with concerns over air quality, pressure loss and electricity bills. 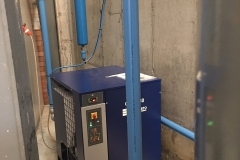 Like most leading food and beverage wholesalers and manufacturers, their factory relies heavily on compressed air. 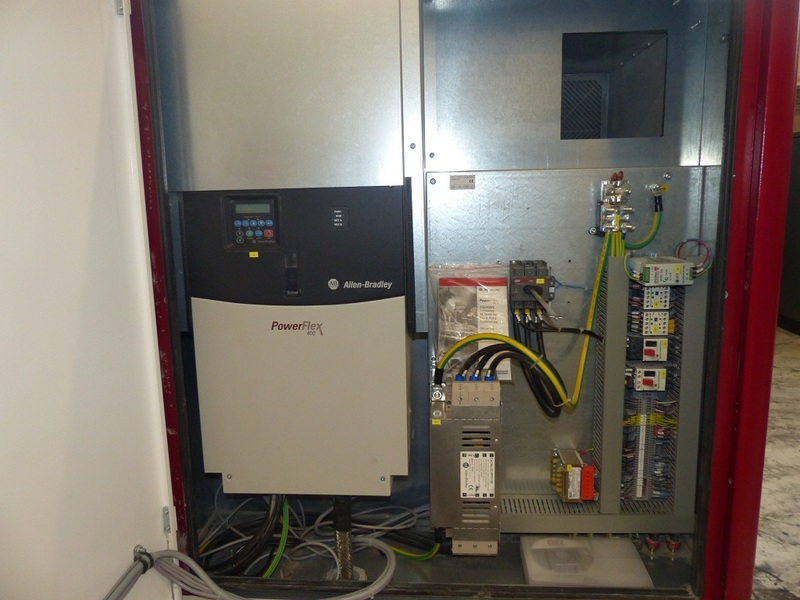 NPS undertook an Air Audit mapping D’Orsogna’s airline and recording the current four compressors’ operating patterns. A fully comprehensive report was generated from the Air Audit results. 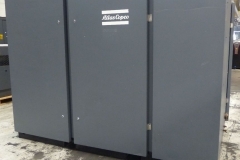 Included in this report was an outline of the potential savings D’Orsogna could achieve from simply replacing their four conventional load/unload compressors with one frequency driven variable speed compressor (IVR). 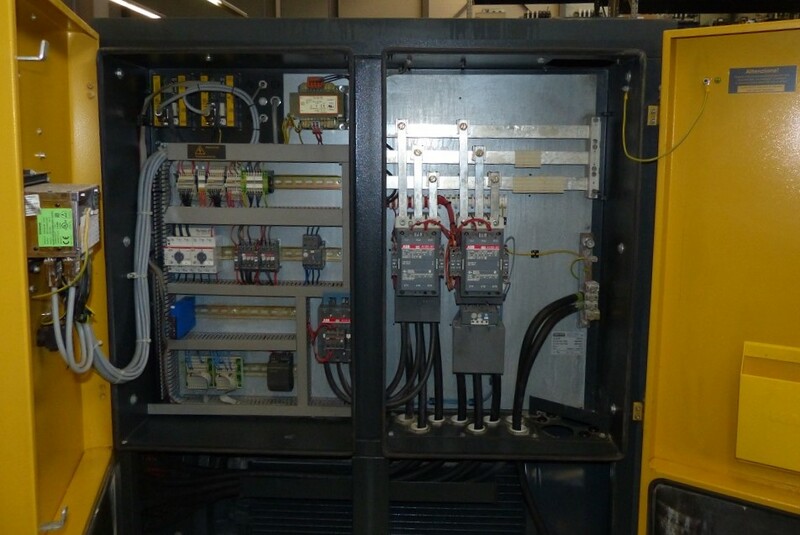 A frequency driven compressor adapts itself to the production’s air requirements, saving on average 25-35% in electrical costs. 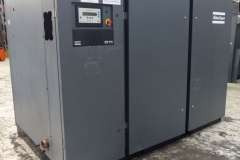 Read more about IVR Variable Speed Compressors here. 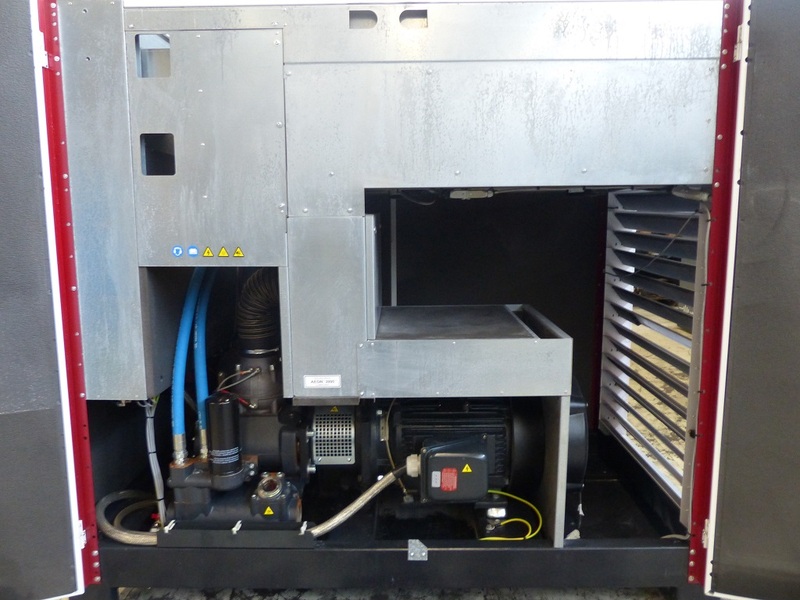 Following a consultation of the Air Audit results with D’Orsogna, a solution was provided which comprised of a new high efficient variable speed 90kw compressor system, an oversized refrigerated dryer, pre & coalescing filtration along with a 3000L air receiver. Once located, the equipment was connected via our Infinity Aluminium Airline system. 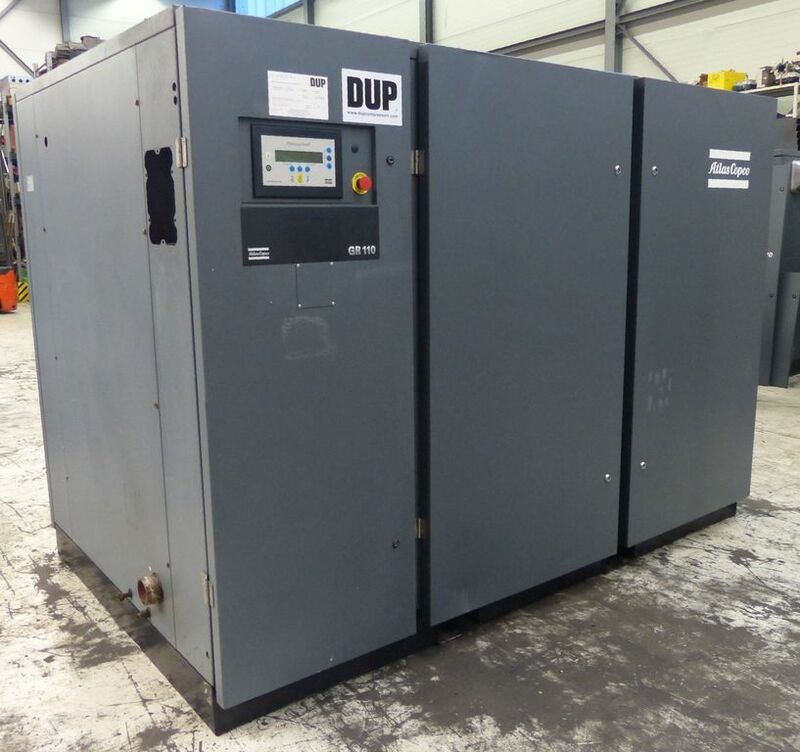 This was also used to convert the existing airline to a ring main system to supply a consistent pressure, flow and a high-quality grade of compressed air to the factory. 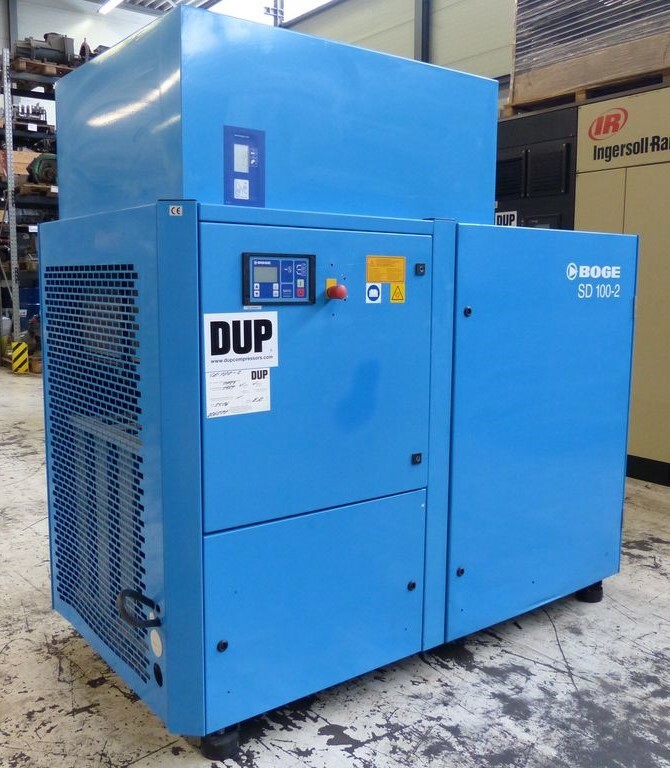 D’Orsogna understands that in some areas of the production process a higher quality grade of compressed air is required as per ISO8573. 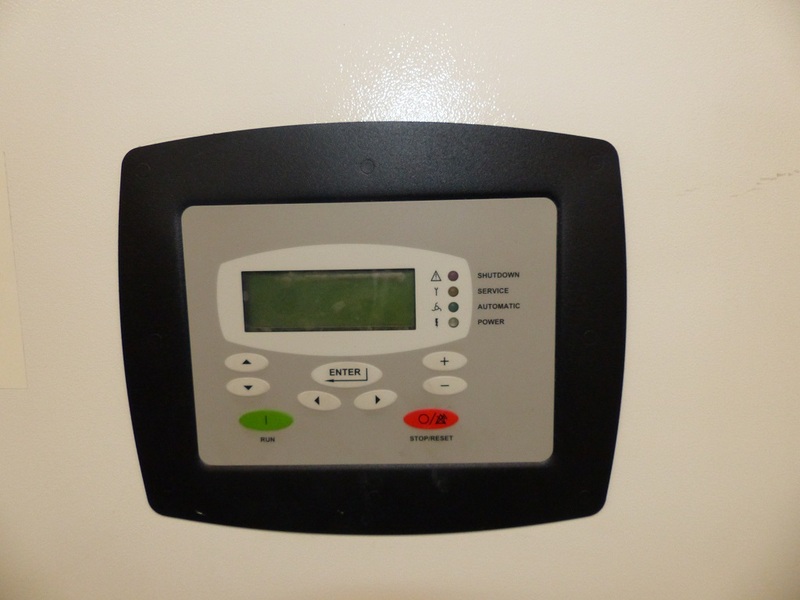 The quality of air must be regularly controlled, monitored, and tested to ensure compliance. D’Orsogna is extremely conscious of these standards with a well-established quality management system. 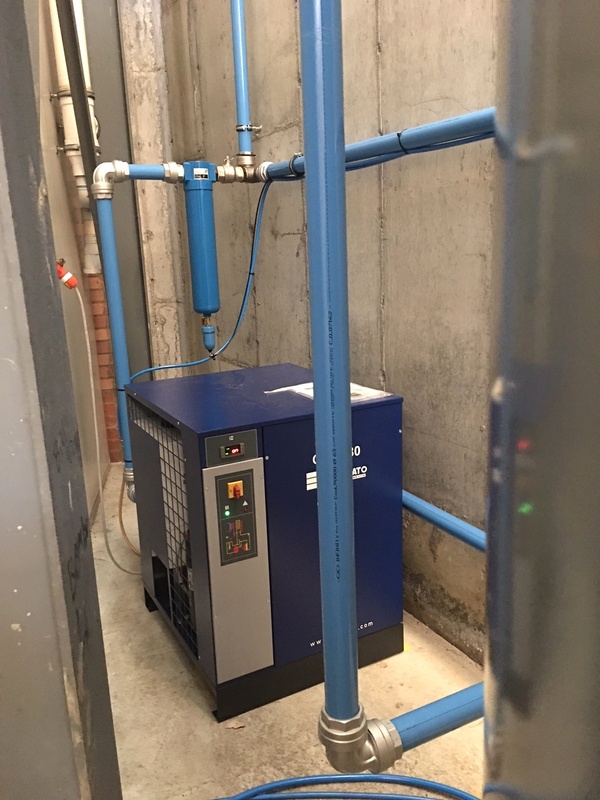 NPS worked closely with D’Orsogna to identify all points where a higher quality grade of compressed air is required and installed a bespoke adsorption dryer and filtration system to ensure the high standards and integrity of their products and processes are upheld. During the consultation process, it was also clear how conscious D’Orsogna were about their environmental impact, including waste oil disposal so NPS included a large Oil Water Separator in the project which processes the condensate discharged from dryer, receiver and filters to ensure correct disposal of waste oil. 35 new safety airline droppers will also be installed throughout the factory which features air fuses and safety support cables. If a hose failure occurs, the air fuse is designed to eliminate potential injury to employees and damage to the production area by minimising the whip effect of the hose. Nessco Pressure Systems worked closely with D’Orsogna to create a compressed air system that is reliable, energy efficient and provides the flow and pressure required by the factory while ensuring the correct quality grade of air for their products demand. This installation was directed by our business development manager, Dillon Smith. Dillon specialises in creating turnkey, compressed air systems that are tailor-made for the needs of Western Australian companies. If you would like more information about our compressed air solutions or to book in an Air Audit, contact Dillon Smith on 0412 169 430 or email at Dillon.Smith@nessco.com.au. 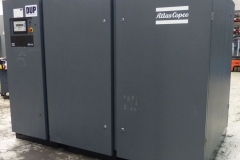 Buying a new compressor is a large investment for any sized company. approximately 73% of the total expenditure is derived from power and energy costs. 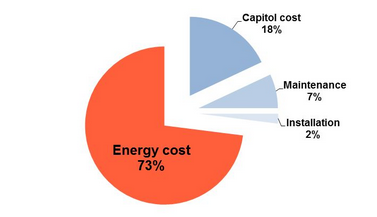 The remaining 27% is divided between capital costs, installation and maintenance (see diagram). If you are thinking of investing in a new compressor, smart savings can be made through minimising power consumption. 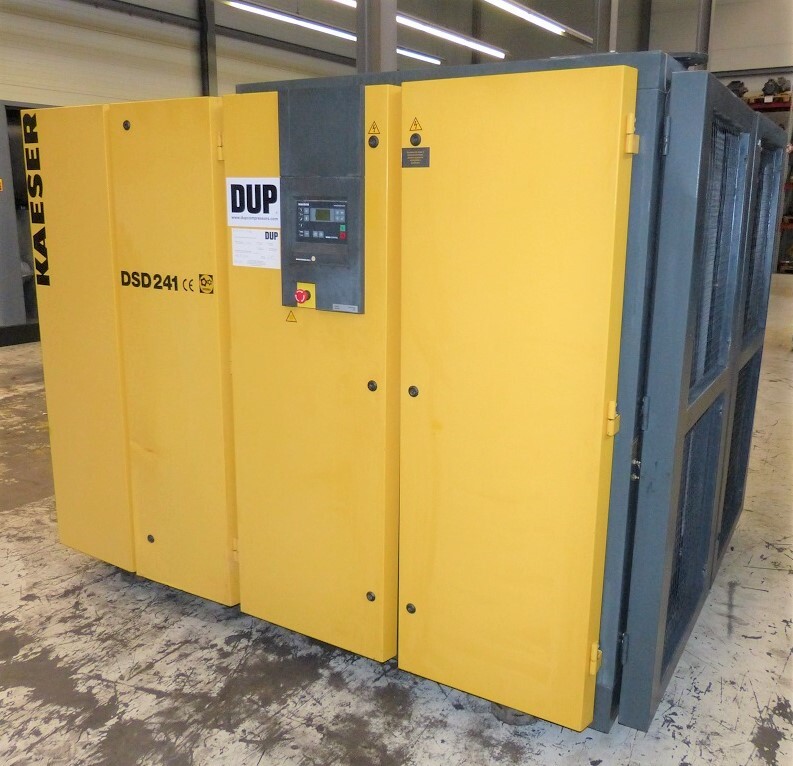 You will experience huge savings by replacing your conventional load/unload compressor with a frequency driven variable speed compressor (IVR). 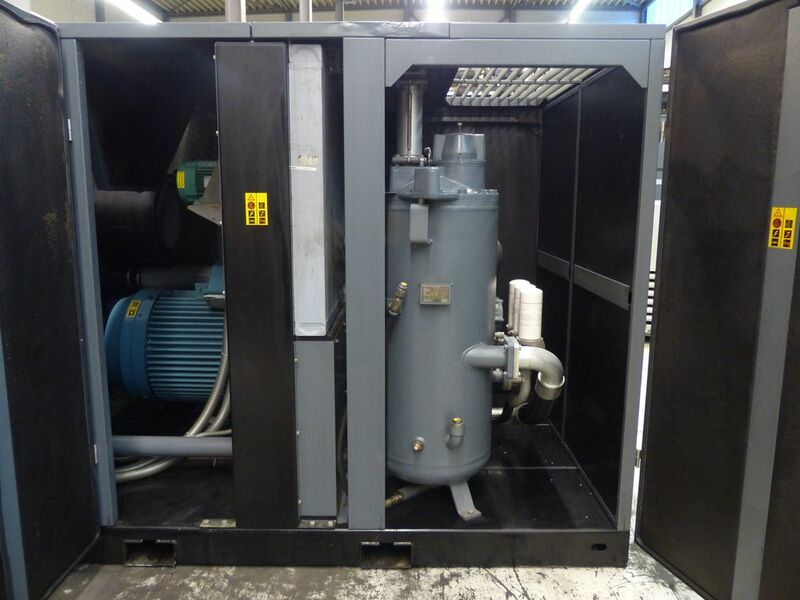 A frequency driven compressor adapts itself to the production’s air requirements, saving on average 25-35% in electrical costs! What is Variable Speed Technology and How Does It Work? 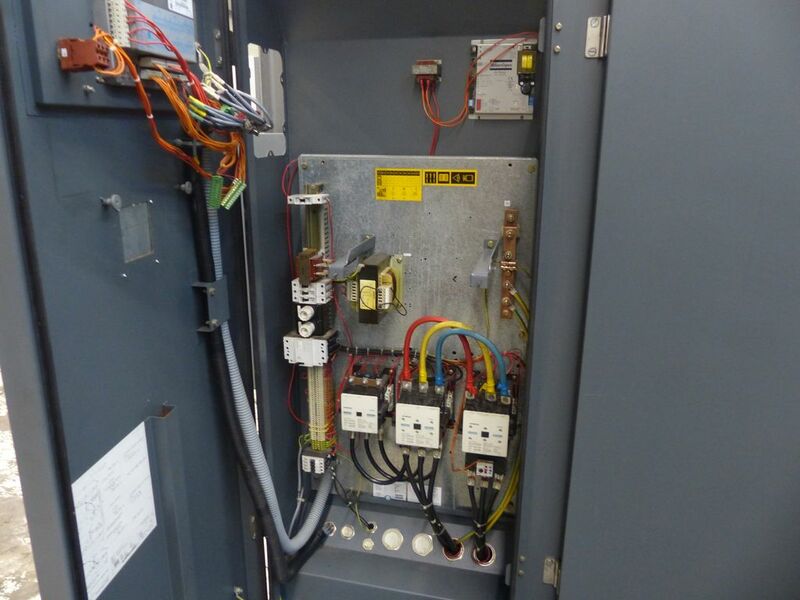 Variable speed systems work by connecting a motor control drive to the compressor and then connecting the line input power from the utility to the drive. The drive uses frequency modulation to adjust the power output of the compressor motor enabling it to speed up or slow down according to the heating or cooling load. 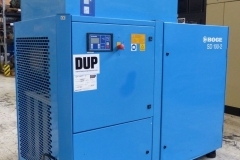 This ability to modulate compressor capacity enables many of the advantages of variable speed technology including improved efficiency and comfort. When purchasing a compressor, it is important to realise that your biggest cost over the lifecycle of a compressor is the operational cost. This is on average 3.5 times higher than the purchasing price. Our range of frequency-driven IVR compressors allows for an average reduction of 30% on electricity cost compared to conventional load/unload compressors. This way you can also benefit from reduced carbon dioxide emissions. When investing in a new IVR compressor, the initial purchasing price amounts to only about a fifth of the full lifecycle cost. This means that your main focus when it comes to cost reduction should be on where the greatest savings can be achieved, namely the operational cost. 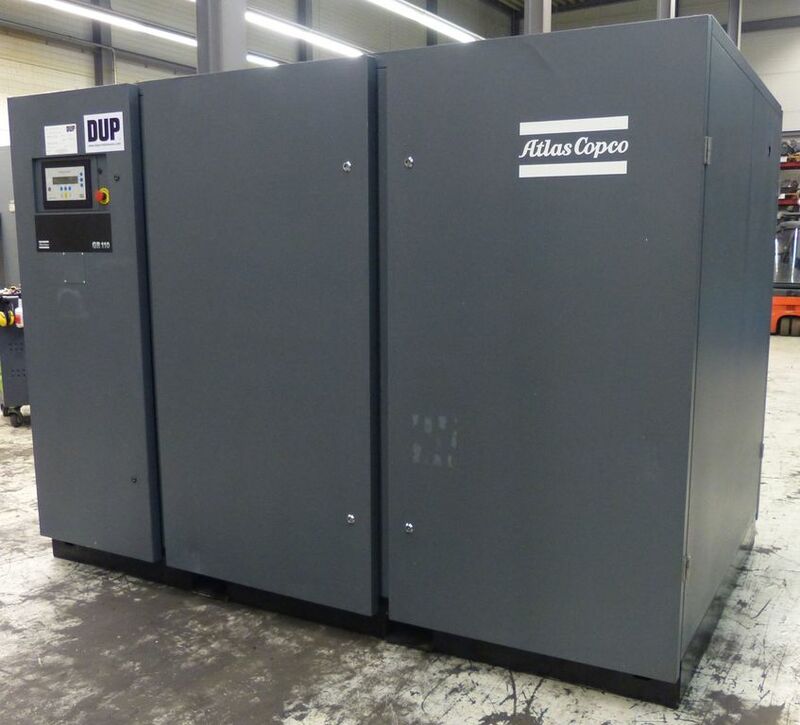 With operational costs on average 30% lower, these variable speed compressors have an average payback time of no more than two years. 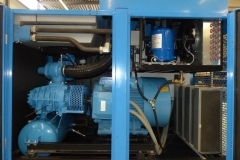 The advantages of IVR variable speed compressors are great and plentiful. 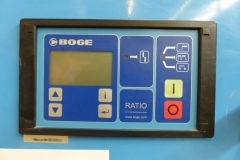 Because the compressor adjusts to the actual air demand, there is a reduction in the overall working pressure, which is also less straining on the compressor. 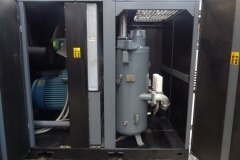 As a result, the overall maintenance cost is lower and the lifespan of the compressor is longer. So How Much Can You Save? An experienced Nessco Pressure Systems representative can conduct an evaluation of your current set-up, and based on his calculations, will provide recommendations on how to optimise your energy consumption and the efficiency of your compressors. As a result, you can reduce your costs, as well as your impact on the environment. Call us on 1300 290 638 for more information! View our Ceccato IVR Range Here. an average compressor’s lifetime of around 10 years, the cost of compressed air is roughly divided up as 73% energy costs. The remaining 27% is divided between capital costs, installation and maintenance (see diagram). In reality, producing 1 kW of compressed air requires 8 kW of electricity. So, if you’re not evaluating the energy performance of your system, you are potentially converting your money into thin air. There are a number of ways to measure your system’s efficiency; one way is evaluating your overall system design. In particular, investigating any pressure drops. Pressure drop refers to the drop in pressure between the compressor and end users. If you have a large pressure drop present, your system could prove to be very inefficient. To compensate for any large pressure drop in your system, your compressor has to work over time to supply the required air pressure. In fact, for every 10 psi in excess pressure your system produces, results in a 5% increase in power cost. Not only can an overworked compressor hurt your back pocket, but it can damage your equipment and increase the chance of leakage. Leaks can waste up to 50% of the compressed air produced by the compressor in a typical industrial plant that is not well maintained. But the expense doesn’t stop there; because leaks cause a drop in system pressure, air tools don’t work, adversely affecting production. Leaks also shorten the life of most equipment in a system (including the compressor itself), as leaks force the compressor to cycle more regularly. This means more maintenance, resulting in unscheduled downtime. Apart from listening for leaks, which can be deceptively unreliable in a noisy environment, there are two key ways to find compressed air leaks. The simplest is to brush soapy water on suspect areas and look for bubbling. This method is cheap but can be extremely time-consuming. The best way to detect a leak is to use an ultrasonic acoustic detector to recognise the high-frequency hiss of escaping air. These portable devices consist of directional microphones, amplifiers and audio filters, and usually, have either earphones or visual indicators to detect leaks. 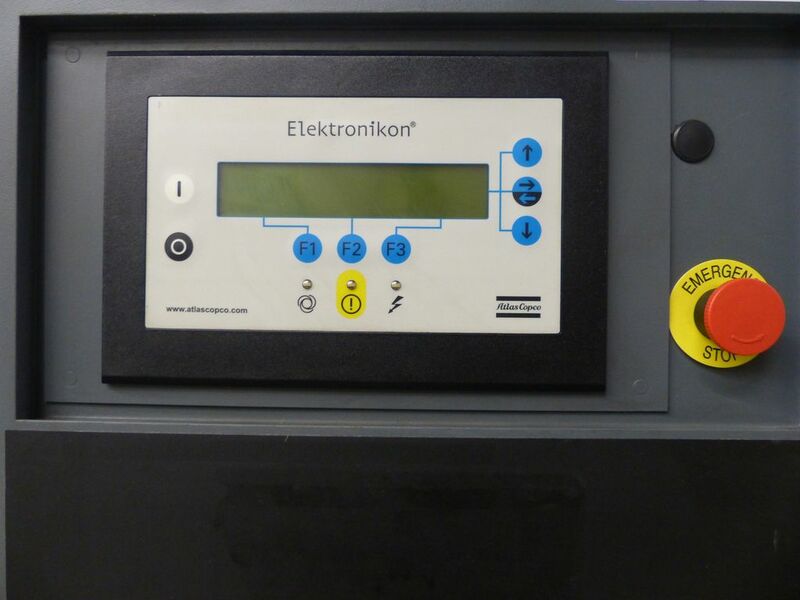 This means that they can operate in noisy plant environments, so equipment does not have to be turned off. When it comes to fixing leaks, however, nothing beats a comprehensive leak prevention program with identification, tracking, repair and verification. Why Hiring May Be The Smarter Choice! 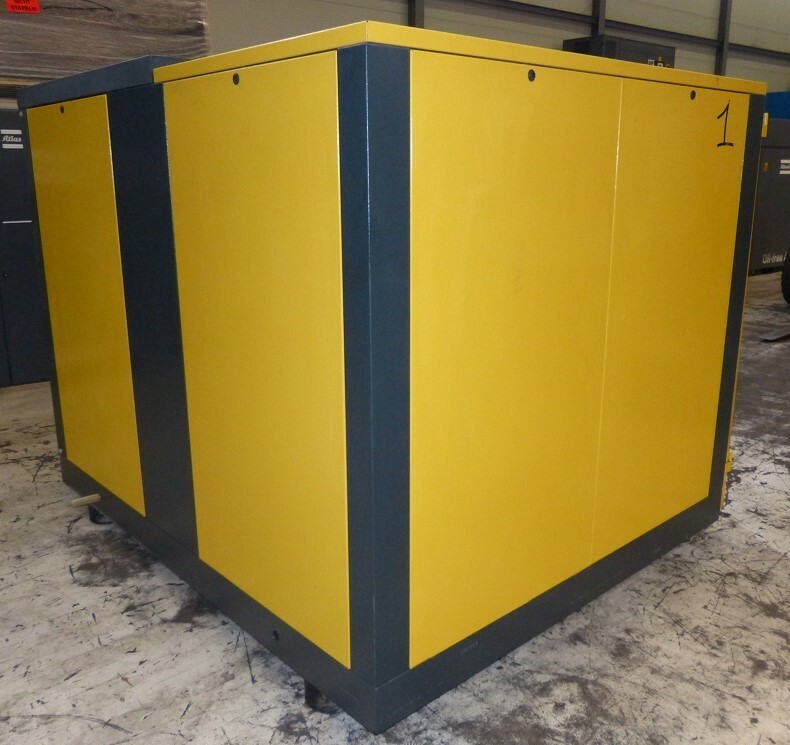 For all industries, the decision to either rent or buy capital equipment, such as air compressors, has serious ramifications and must be considered carefully. Renting heavy industrial equipment rather than buying offers major advantages that benefit companies of all sizes and across different industries. 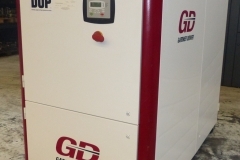 Below outlines why hiring a compressor or other compressed air equipment may be the smarter choice for your business. 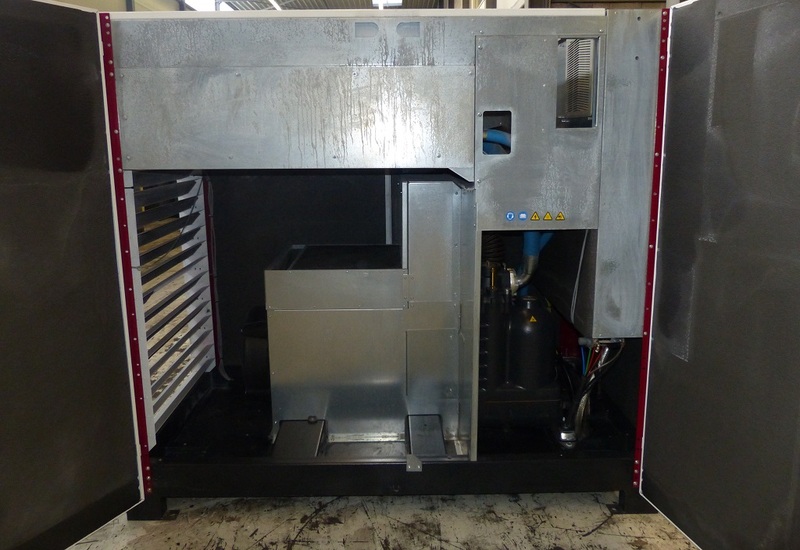 The clear advantage of hiring capital equipment from compressors through to dryers and receivers is the absence of upfront capital outlay for the machinery. Renting allows you access to high-quality equipment quickly and easily, for as long as you need it, without the worry of a long-term financial commitment. 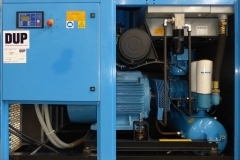 Compressors and compressed air equipment are usually the heart of the workshop. 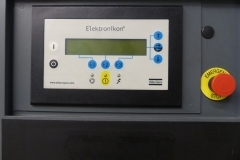 When a power supply fails there is usually down time and subsequently loss of production resulting in loss of revenue. Purchasing a brand new compressor can be time-consuming. 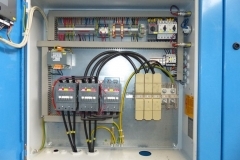 There are many factors to consider including energy needs, pressure and flow requirements, power supply, operating hours, application and environmental considerations. 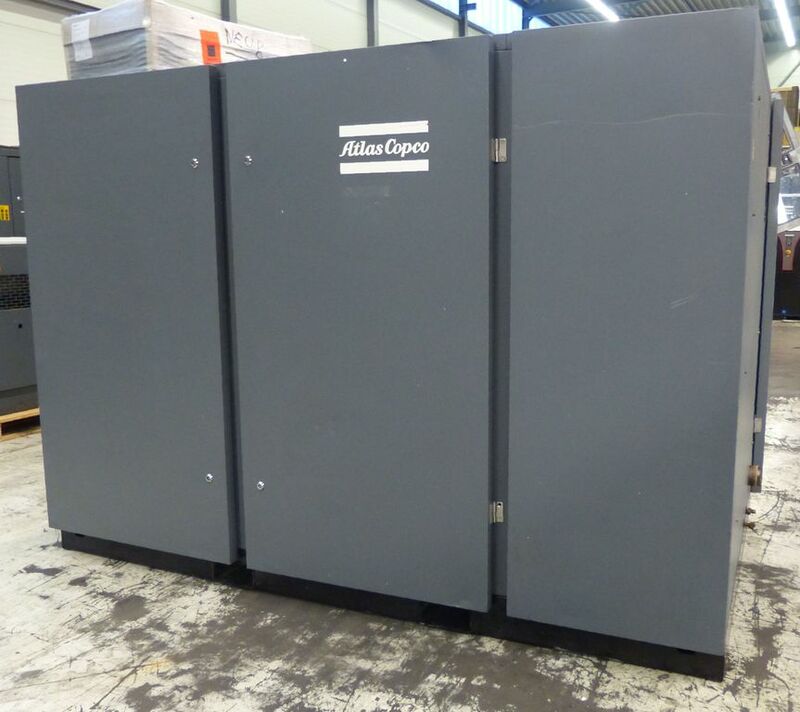 When you have decided on the best compressor for your needs, you then need to wait for freight, which could equal months in downtime. 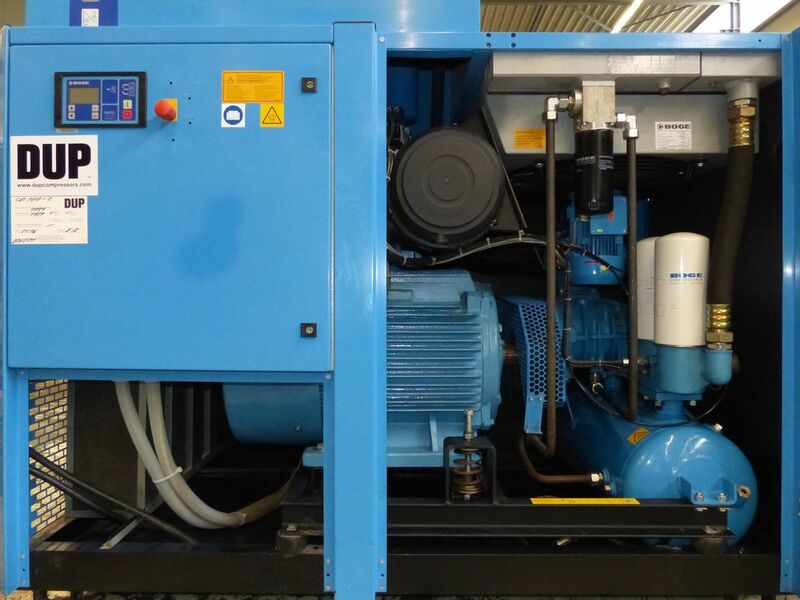 Through hiring a compressor you can consult with experts and quickly and efficiently replace equipment and ensure minimal loss in profit. 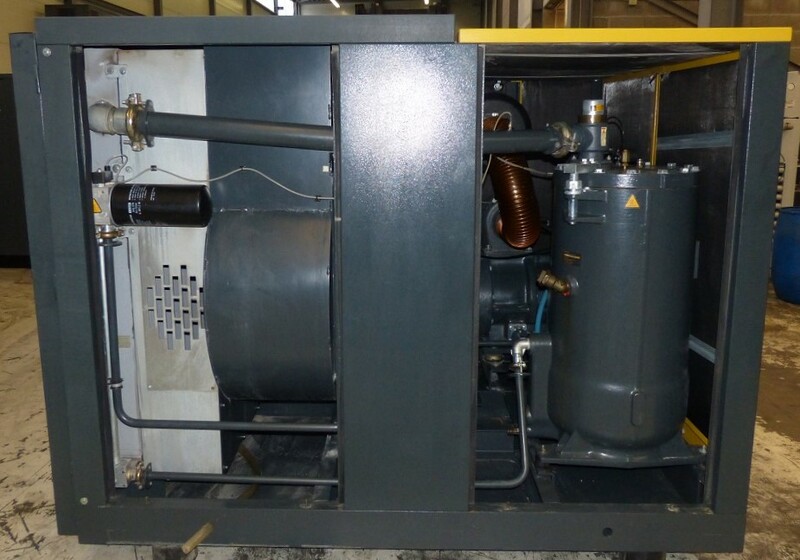 Compressors need to be regularly serviced and maintained. Otherwise, like a vehicle, they will breakdown. Understanding and complying with industry and WorkSafe regulations with regards to receiver inspections can be daunting and if visited by a health and safety representative you could be slapped with a fine or worse, the equipment could shut down. When you hire compressed air equipment through Nessco Pressure Systems, the equipment comes fully checked, registered and maintained. 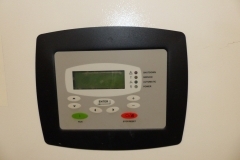 Regular service appointments are included in the package to ensure your company is receiving quality air as well as complying with all Australian WorkSafe requirements. Aside from saving money, this gives you better peace of mind knowing that you will always have equipment that works well and is up to date and compliant with all safety standards. During periods of economic instability, hiring equipment is a flexible solution that can help companies cope with the ups and downs of the market. Over recent years the Australian market has constantly changed and is affected by many macro-economic factors that are largely outside of the control of industry participants. Hired equipment can be returned if conditions in the market worsen or added to as new projects are won and new work taken on. 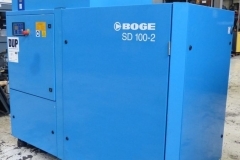 Heavy industrial compressors can be expensive and are a high-risk capital purchase; hiring equipment that you are considering for a future purchase is the perfect way to trial without obligation to purchase. You may be testing a make or model to see if the product increases productivity and reduces energy costs. 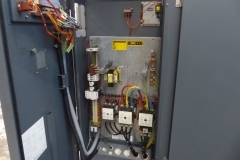 For example, if your company has concerns of rising energy costs and expensive monthly power bills you may want to test a variable speed compressor. 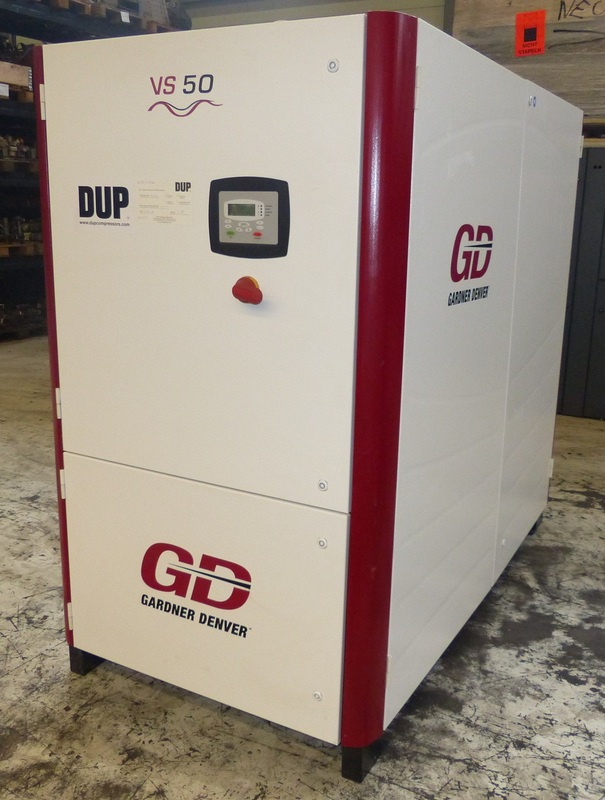 A Variable Speed Drive (VSD) compressor simply adjusts its motor and elements’ speed to only produce and maintain the required amount of compressed air needed. Have you ever made a large purchase and then found that you used it once and never again? Some companies do this with large industrial equipment. The fact is, the value of a piece of machinery drops considerably as soon as you pay for it, and you will never get back exactly what you paid if you choose to sell. 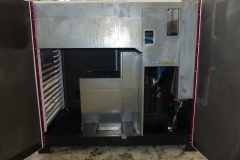 Hiring equipment avoids the risk of ending up with an unused piece of costly machinery in your factory. When hiring through the NPS Hire Division your company is ensured peace of mind, our experienced professionals use a wealth of knowledge to tailor fit compressed air equipment to the needs of your business. 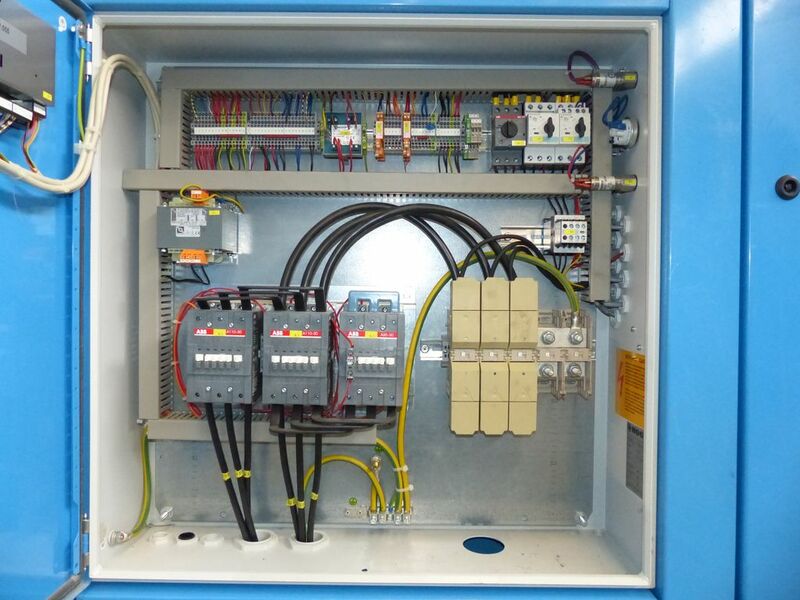 Our industry and product knowledge are the cornerstones of our specialised hire services and we deliver complete turnkey hire packages, including installation, project management, service and maintenance. 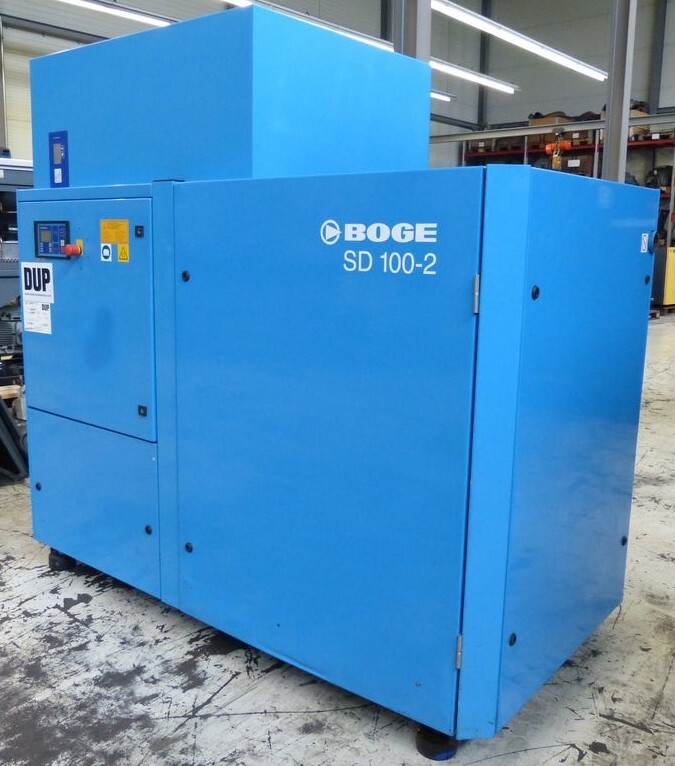 Contact us today to discuss your compressed air equipment hire requirements.